All sandals are made to order for you personal needs. 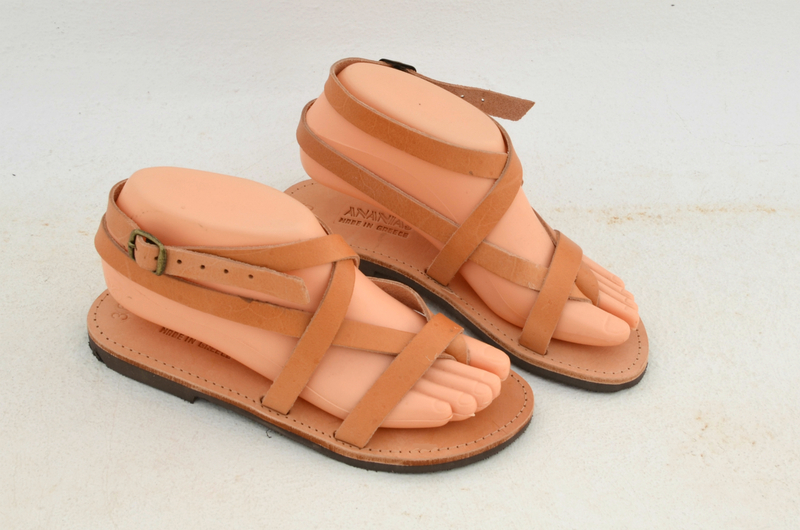 We try to accommodate any extra wishes you might have in terms of size or width. 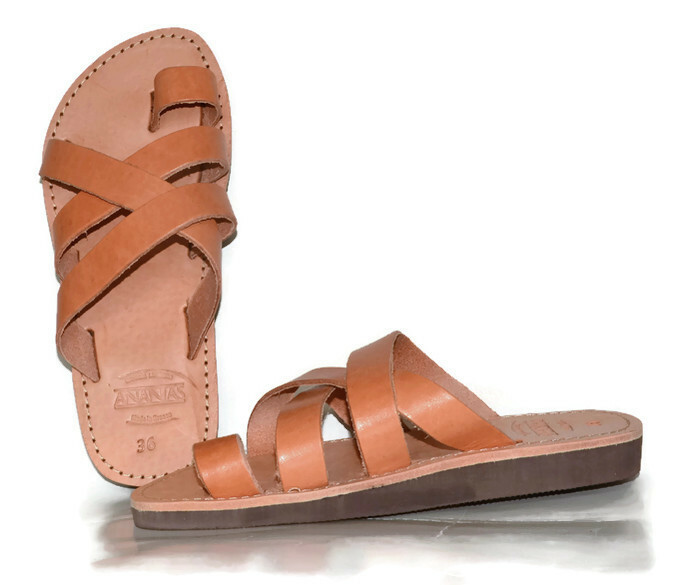 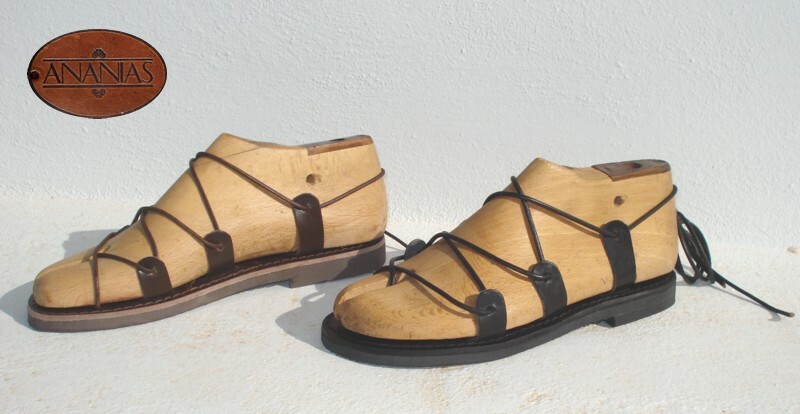 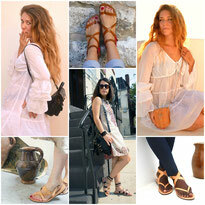 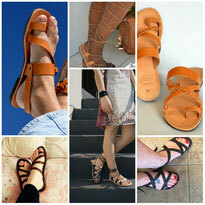 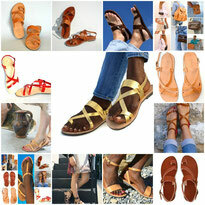 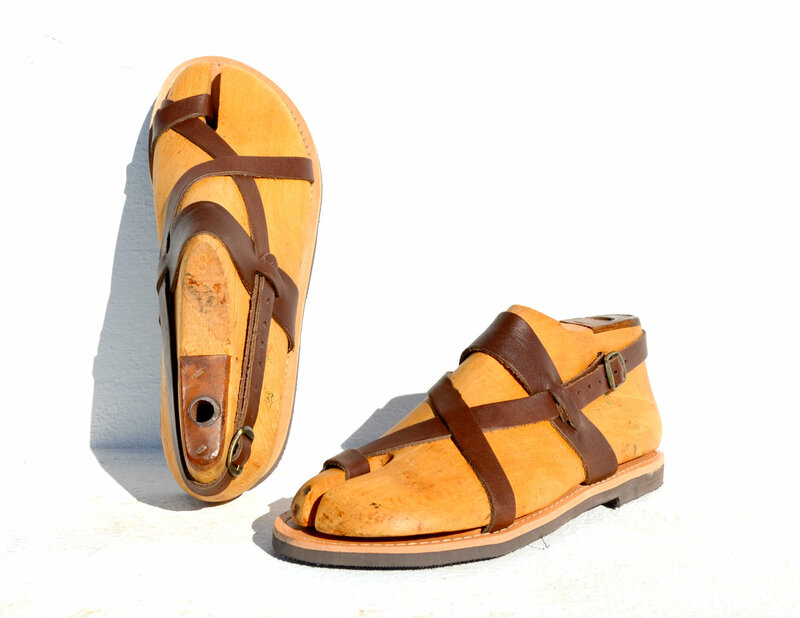 Most sandals can be made in women's and men's sizes from Euro size 35 to Euro size 48. 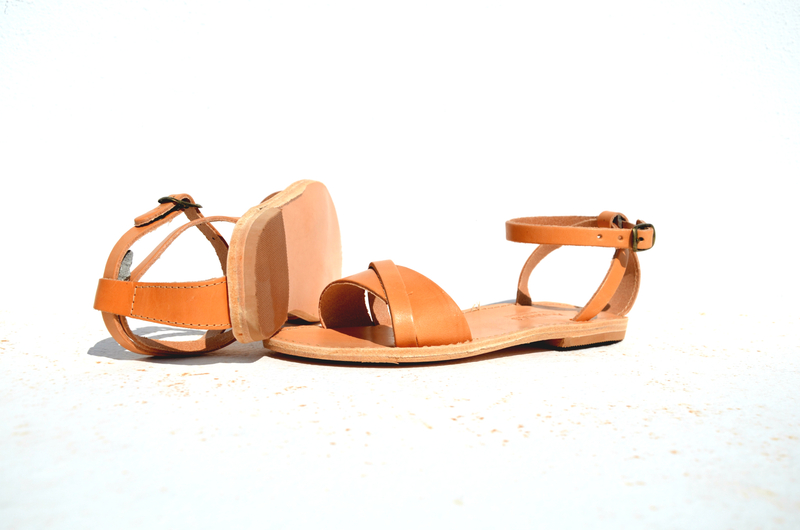 If your size is not listed, you may choose any size and make a note with your purchase about the size you want. 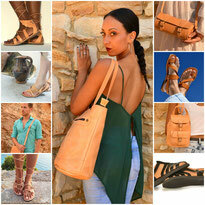 Personal orders will take 2 to 3 weeks to produce and, depending on your location, 7 to 14 days shipping time. 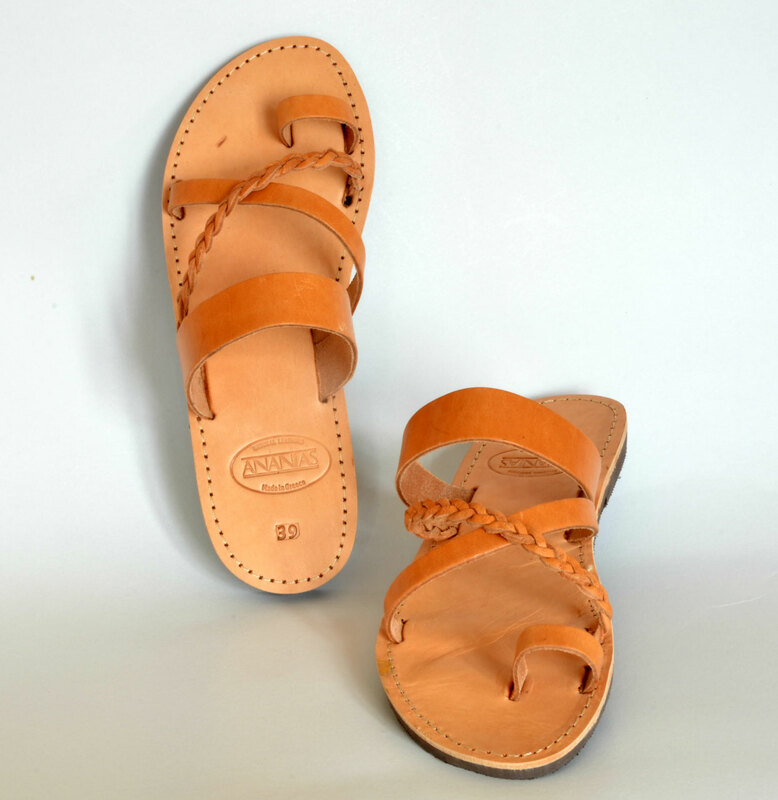 We have been sending our sandals to many parts of this world for more than 30 years and received countless compliments and thanks for our personal and effective customer service. 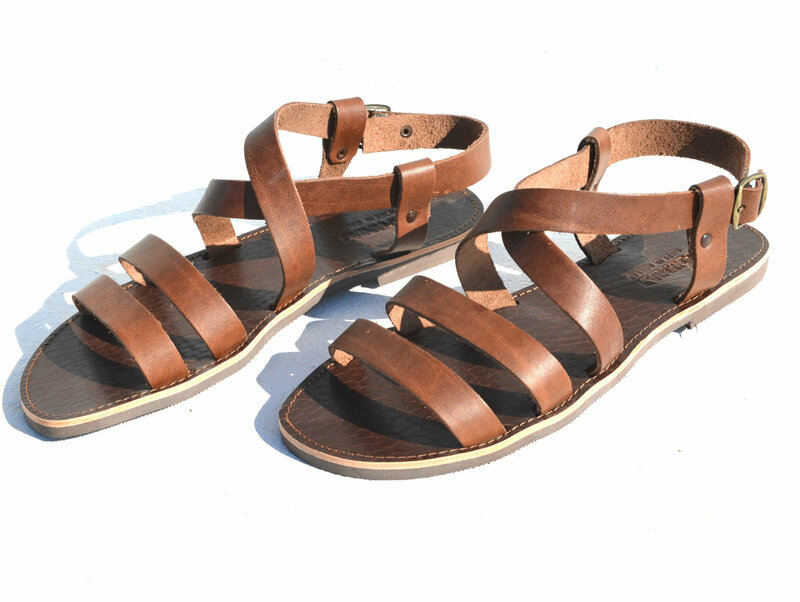 With our roman style gladiator sandals and many others styles we are specializing in theatrical footwear and have supplied movie productions as well as many opera and theater productions worldwide. 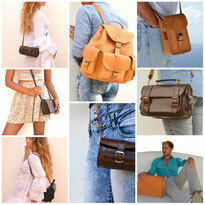 All our bags are made of vegetable tanned, full grain leather and are handmade with utmost care to detail and quality.